Former Wood County District Attorney Jim Wheeler is the subject of a criminal investigation for the offense of official oppression, according to a Texas Rangers investigation report. WOOD COUNTY, TX (KLTV) - Former Wood County District Attorney Jim Wheeler is the subject of a criminal investigation for the offense of official oppression, according to a Texas Rangers investigation report. Election returns show Wheeler received 14, 218 votes during Tuesday’s election despite having resigned almost two weeks before while under investigation by Texas Rangers. Neighboring Upshur County District Attorney Billy Byrd is serving as Wood County’s attorney pro tem while Rangers conduct investigations in the county. 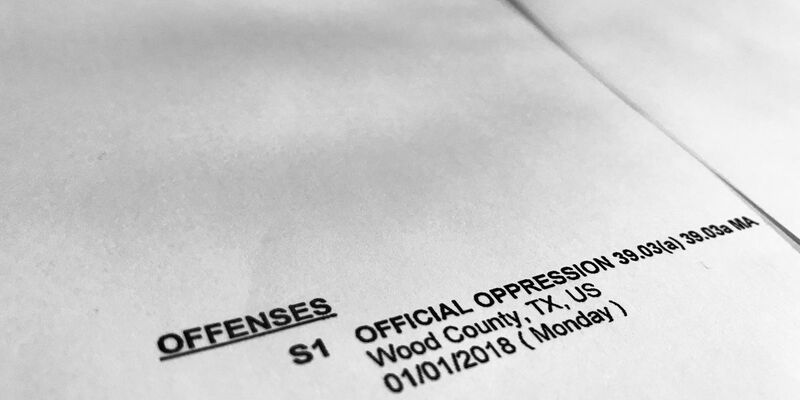 Documents obtained by KLTV through an open records request to the Texas Rangers are heavily redacted, but show the offense listed on the report is Texas Penal Code Sec. 39.03(a) -- official oppression. No charges are listed. Wheeler is the third Wood County official to be investigated by Texas Rangers in the past few years after allegations of official oppression surfaced. Former Wood County Sheriff James “Jim” Arthur Brown has been under indictment since October 2017 on four charges of official oppression, and two counts of abuse of official capacity. Brown is scheduled to stand trial in Wood County in January. Former sheriff’s office Chief Deputy Miles Tucker has been under indictment since October 2017 on four charges of tampering with physical evidence, four charges of official oppression, and four charges of aggravated perjury. Tucker is next due in court in January, after Brown is tried. Brown and Tucker were indicted following an incident on the former sheriff’s private property in Wood County back in November 2015. Two owners of a small East Texas oil field company were shot while attempting to gain access to an oil well they operate on land owned by Brown, who was sheriff at the time. This was one of several altercations that allegedly occurred between the oil men and Wood County law enforcement officers. 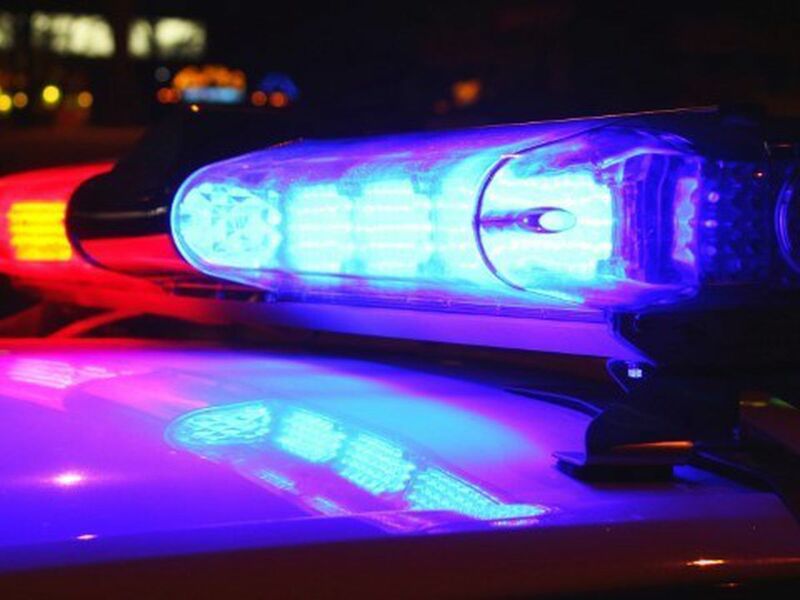 John Phillip Forrester and his son, John Winston Forrester, were shot while in possession of a restraining order giving them permission to access the well that is two miles north of Quitman, just off County Road 1326. John Phillip Forrester was shot in the leg, John Winston Forrester was shot in the lower back. Two years after the shooting, Jerry Wayne Boone, the sheriff’s neighbor, was arrested. Boone was sent to prison in March of this year for the shooting and is serving a five-year and a two-year sentence concurrently. Sources, including the two men who were shot, said at the time that the shooting happened at the direction of former sheriff Brown. There is still a lot of cleaning up to do in Alto after six tornadoes hit Cherokee County. As people continue to pick up the pieces, recovery is now in the works and survivors are asking for help to find their lost valuables. 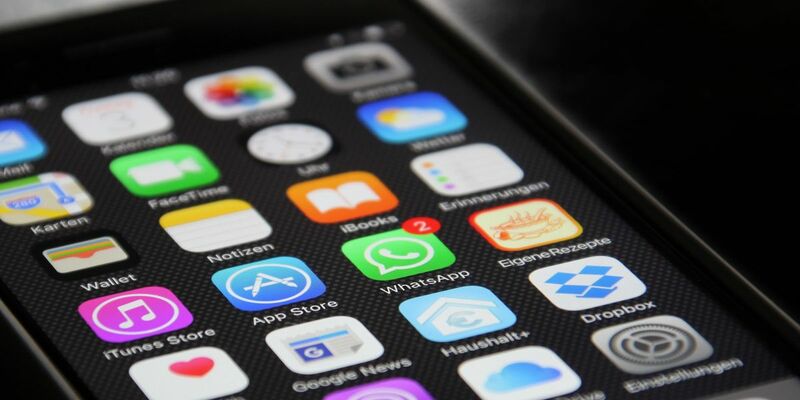 Hidden or "vault" apps are the newest way kids are being lured onto the dangers of the dark web.